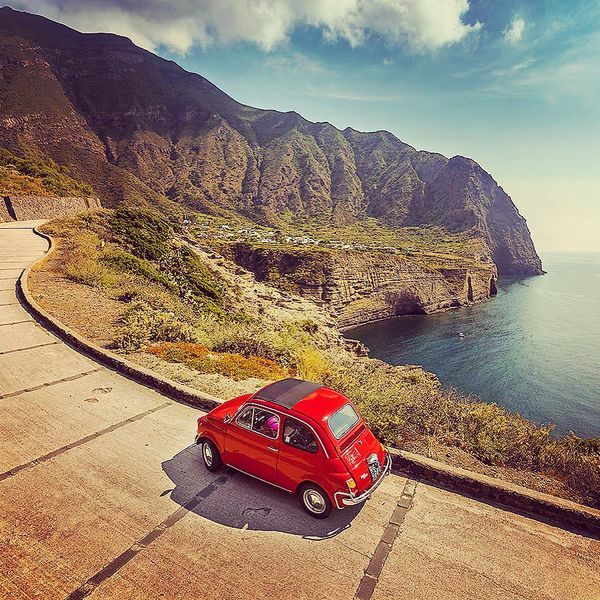 Get your yoga groove on surrounded by the turquoise sea and breathtaking scenery of Sicily and the Aeolian Islands. 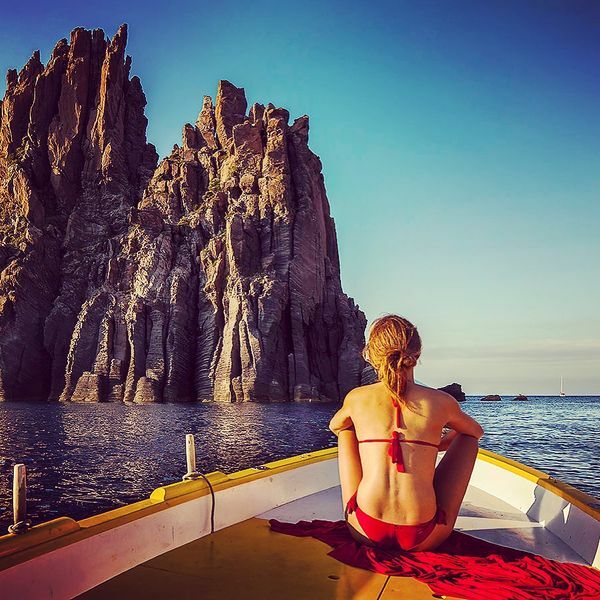 We enjoy eight days of yoga tailored to all levels from beginner to advanced while we explore these fascinating islands on excursions by private boat, chauffeured vehicle, and on foot. 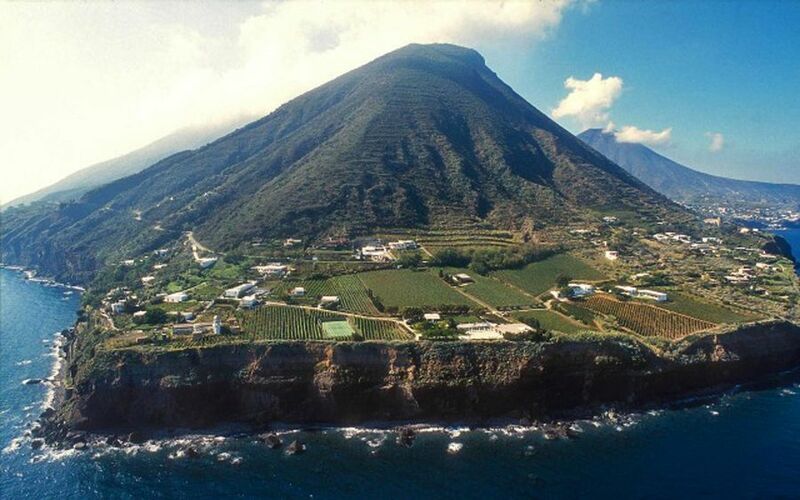 From swimming in the thermal waters of Vulcano to practicing your downward dog near the capers and vineyards of Salina to relaxing on the private sandy crescent beach of one of Sicily's iconic hotels, the Villa Sant'Andrea, this week is all about health and wellness, history and culture, and of course enjoying the best food and wine in Italy. 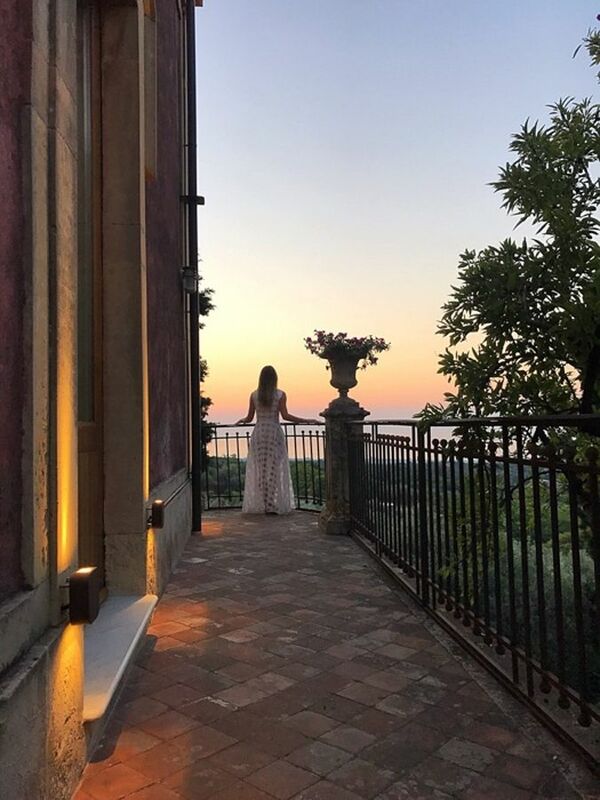 Set on its own exclusive beach, beside one of the most beautiful coastlines in all of Italy, Belmond Villa Sant’Andrea overlooks the aquamarine sea. Built by an aristocratic family in 1830 among lush, subtropical gardens, this secluded retreat retains all the charm of a private residence. 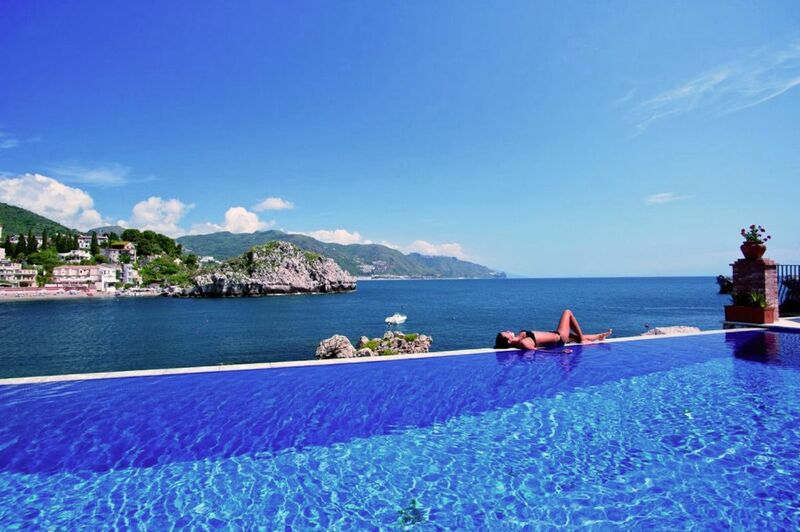 It enjoys a reputation as one of the most romantic hotels in Taormina. Settle into a sun-dappled seat and relax. Then, when action calls, a cable car whisks you in just three minutes to the town centre, with its many cultural attractions and sophisticated shopping scene. 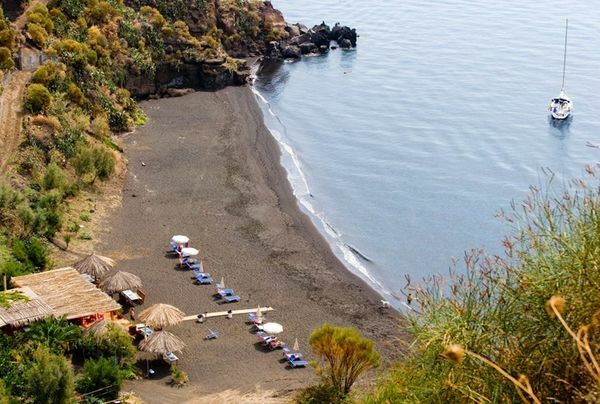 The hotel enjoys its own stretch of sandy beach and bar on the secluded Bay of Mazzarò. Crystal clear waters teem with marine life. 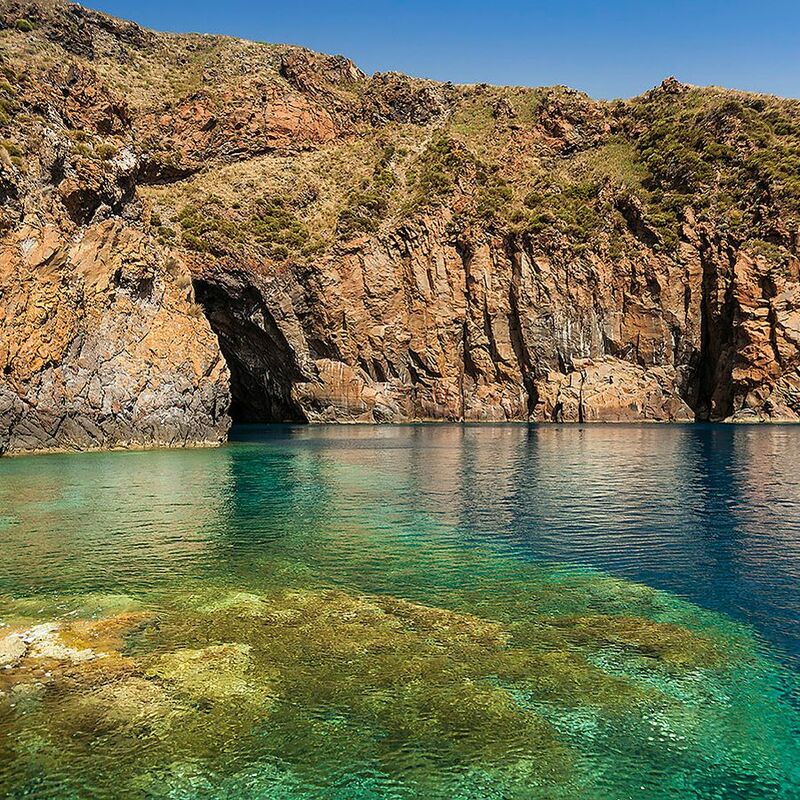 Go for a swim and discover one of many caves tucked around the bay. 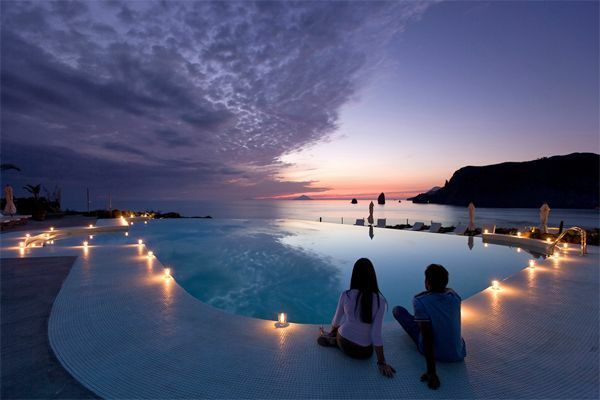 The heated infinity swimming pool is spectacularly located by the edge of the bay. The dedicated poolside team meet your every need. We have reserved Superior Sea View rooms here. 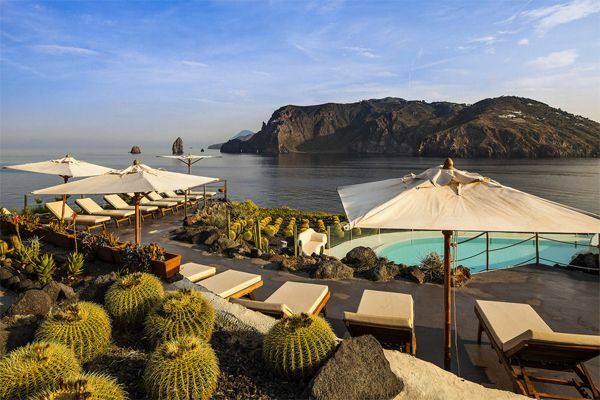 Nestled on a rocky headland with a view that encompasses the entire Aeolian archipelago, Therasia Resort is a sun-kissed sensation far from the bustle of the mainland. 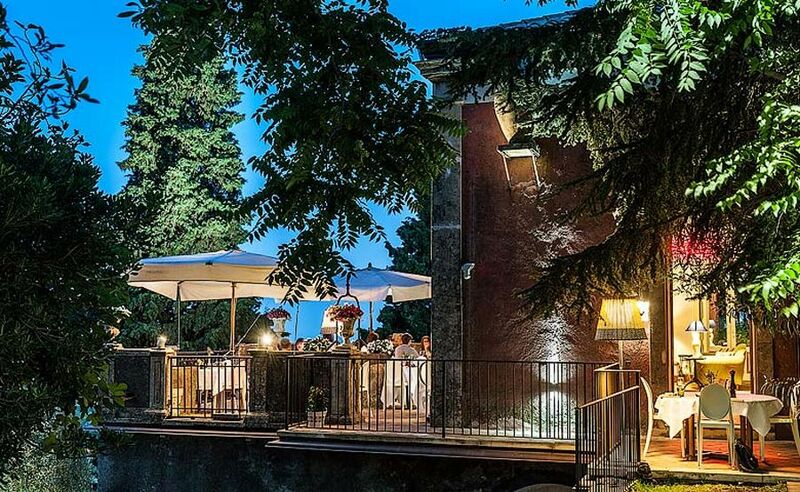 Wonderfully low-key, it has Michelin Star Restaurant "Il Cappero", a wellness center, and two glorious, seawater-filled infinity pools. 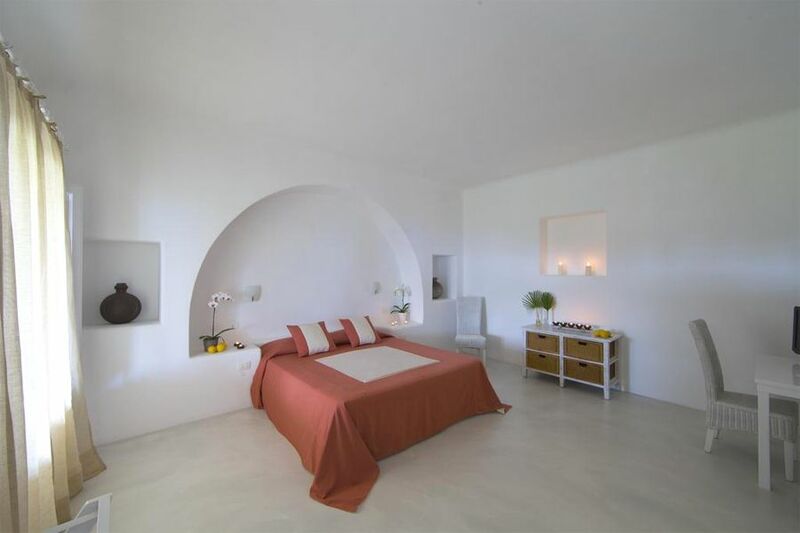 Cool stone floors and chic furnishings come together in crisp white rooms with balconies or terraces that provide panoramic sea views and unforgettable sunsets. 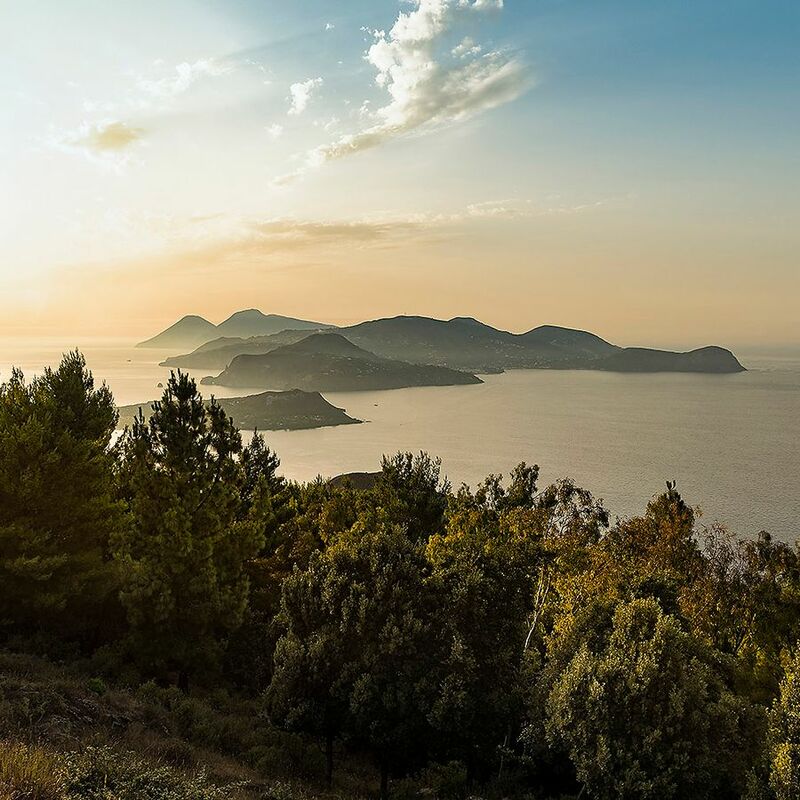 The views at Therasia Resort are so sensational, you will not want to close the curtains. 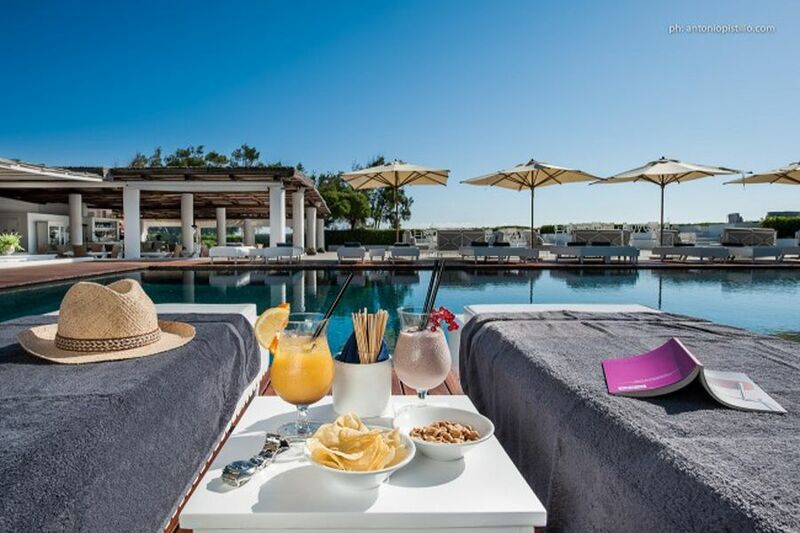 Relax by one of the pools and enjoy refreshing drinks served by attentive and friendly staff. Spend evenings at Therasia Resort’s terrace restaurant enjoying the finest Sicilian cuisine and the spectacular views of the island of Lipari. 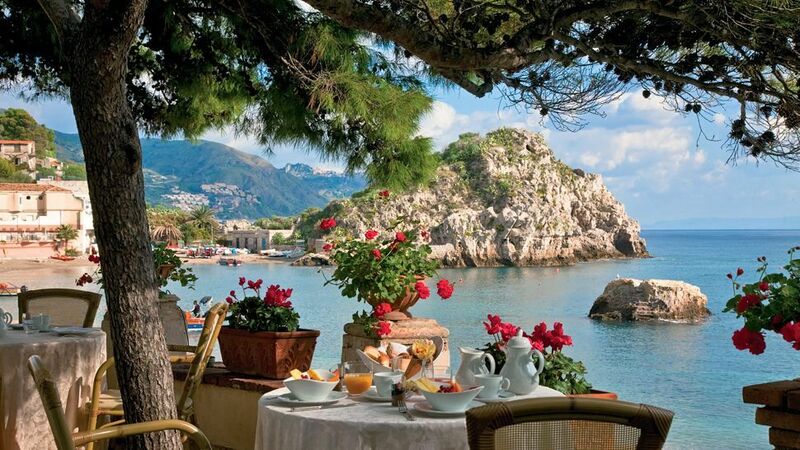 We have reserved Comfort Balcony Sea View rooms here. 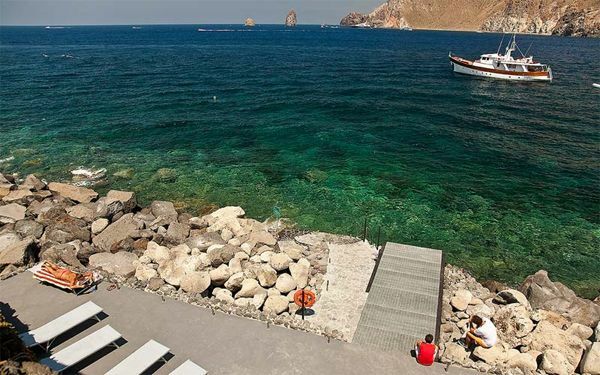 The fabulous setting for Capofaro Resort is Salina, an Aeolian island with an extinct volcano, encircled by endless clear blue sea. 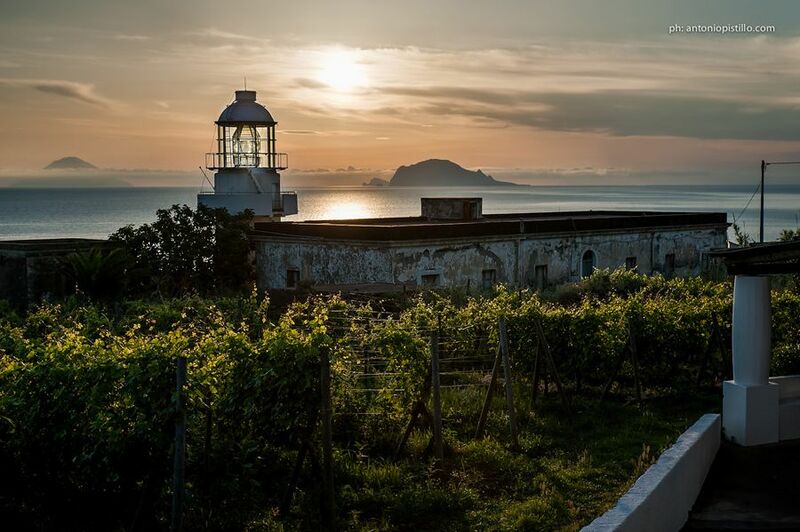 Perched near the lighthouse, the 'faro' from which it takes its name, the hotel has amazing views over the water to the island of Panarea and the Stromboli Volcano. 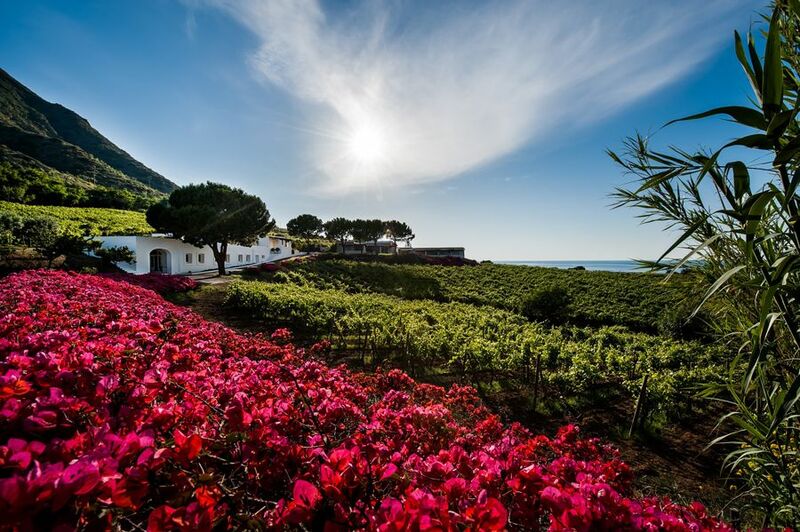 Around this peaceful hotel, Malvasia grapes are grown in carefully tended vineyards, grapes which are later to become the island's celebrated Malvasia wine. The architecture here is typically Aeolian, blending into the environment with flat roofs, white walls and colonnaded terraces shaded with traditional matting. 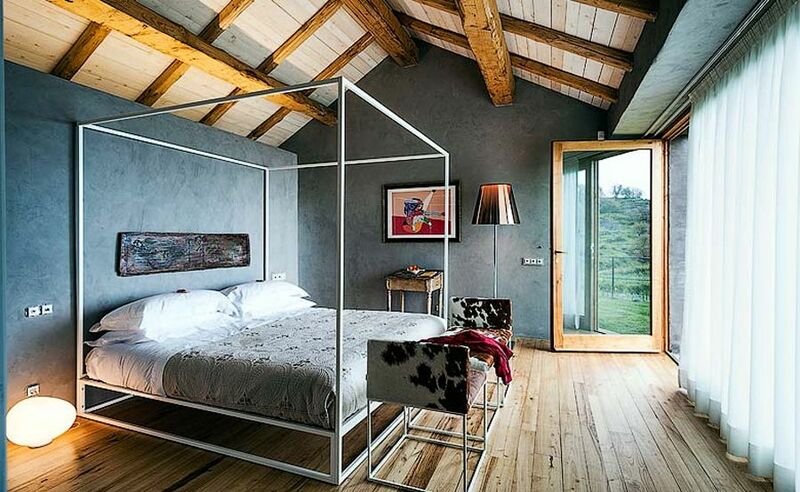 The design of the rooms reflects this simple, yet charming style. 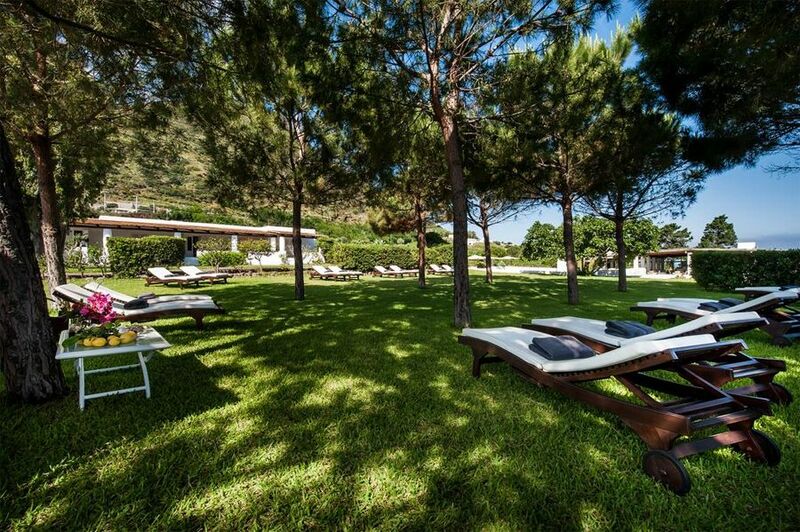 Capofaro is a place for relaxation, with a game of tennis, sunbathing beside the beautiful pool, and romantic, lantern-lit evenings. 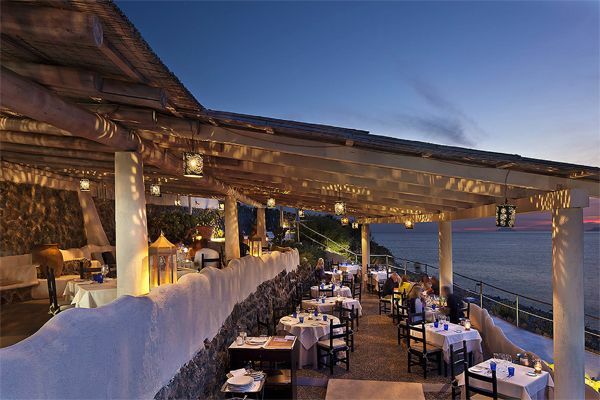 In the lovely restaurant guests are tempted by the menus that feature mainly fresh seafood served with fine wines. We have reserved Classic Sea View rooms here. 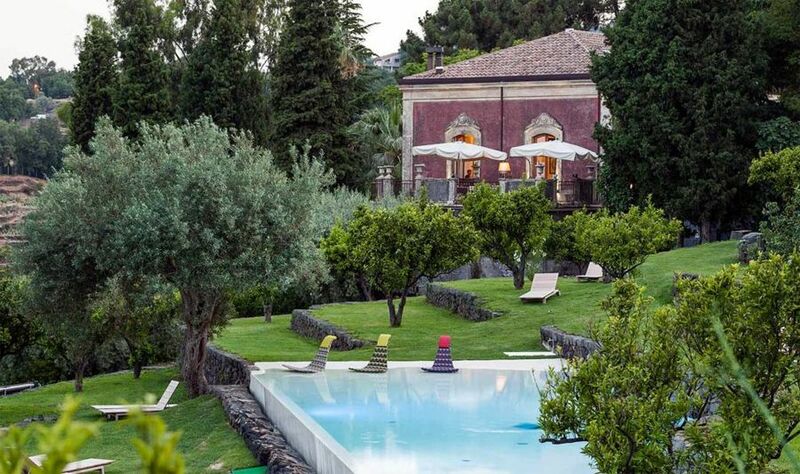 A fabulous relaxing retreat on the slopes of Mt Etna, Monaci delle Terre Nere has beautiful rooms, stunning views and locally produced organic food. 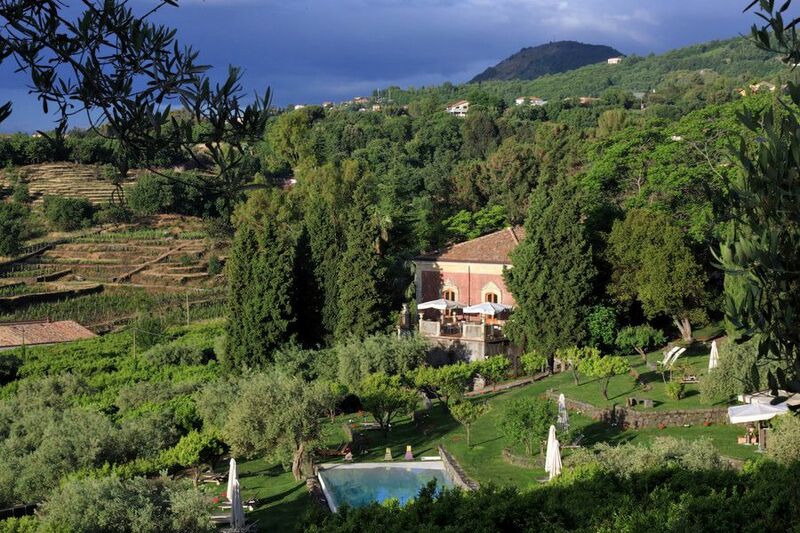 The husband and wife owners, Guido (Sicilian) and Ada (Venetian), purchased the property in 2007, when it was a run-down 40-acre 18th-century estate where monks once coaxed vineyards from the black volcanic earth and views stretch from Mt Etna to the Ionian Sea. 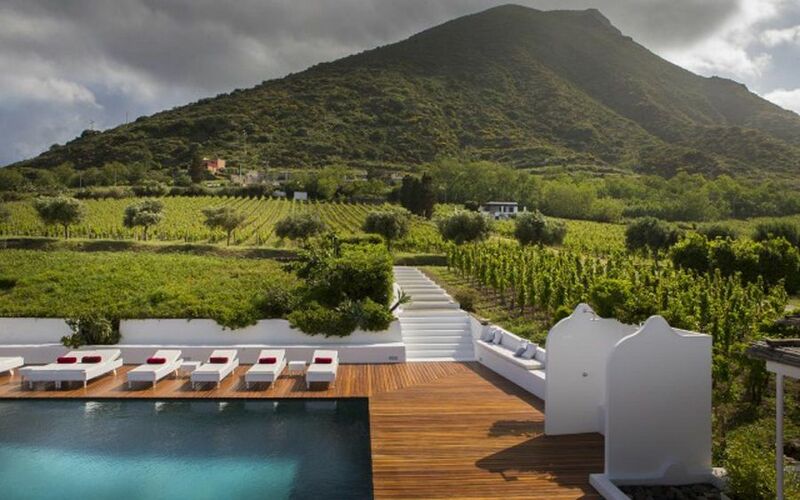 Five years on, the land and original Baroque house have been transformed by extensive landscaping, planting and a singular makeover into a classy and intimate hotel, perfect for foodies, romantics and families alike. 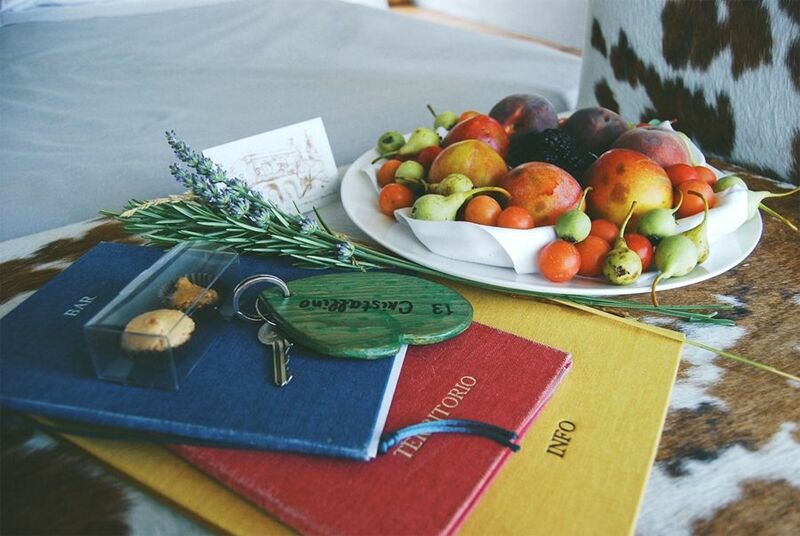 Guido, a qualified sommelier, is passionate about organic agriculture, regional produce and sustainable living. 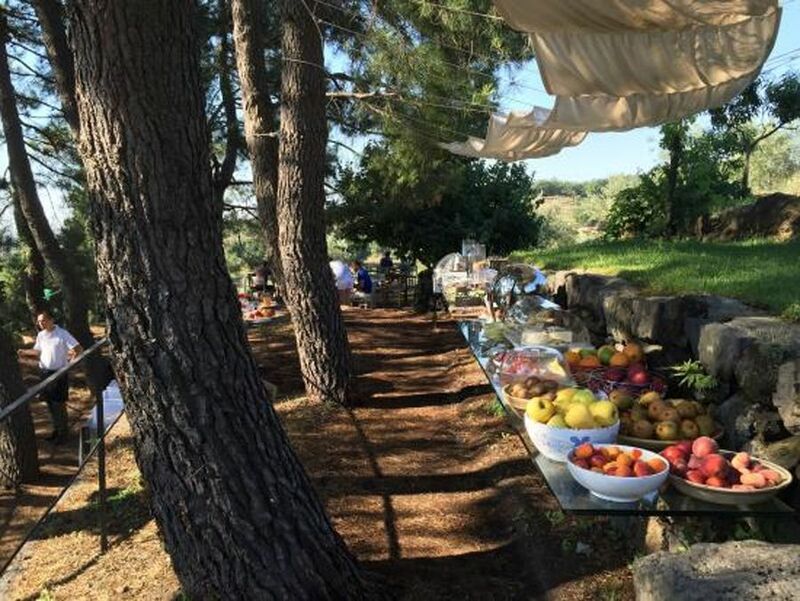 Sicilian breakfasts are served under the umbrella pines; dinners are a delight in the informal dining room. 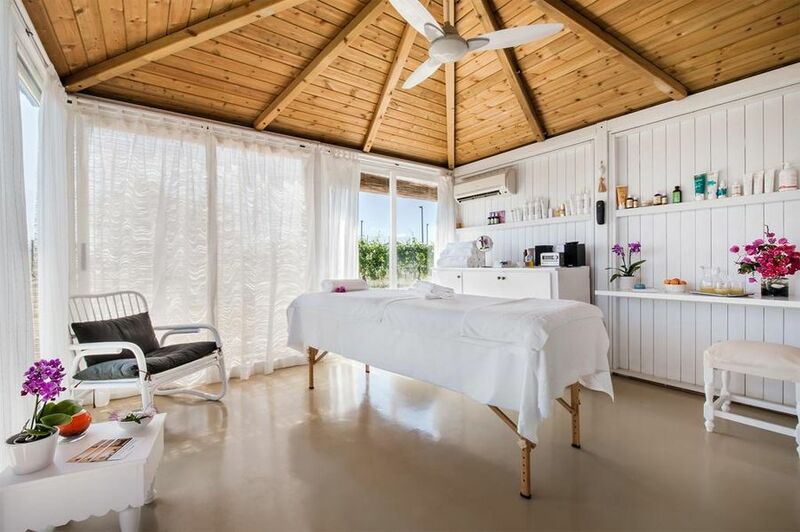 He and his partner Ada have exquisite taste, as evidenced by the bold industrial-chic lounge and lovely rooms and suites in the main house and renovated outbuildings. 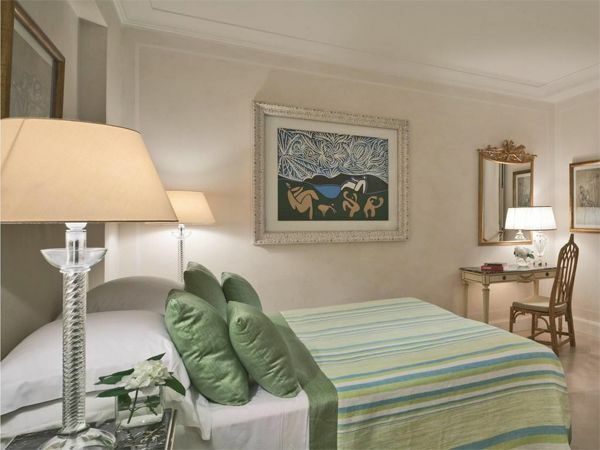 Interiors are decorated with his own finds from over the years, vibrant contemporary paintings, Italian designer furniture and eccentric collectibles. We have reserved Deluxe rooms here.